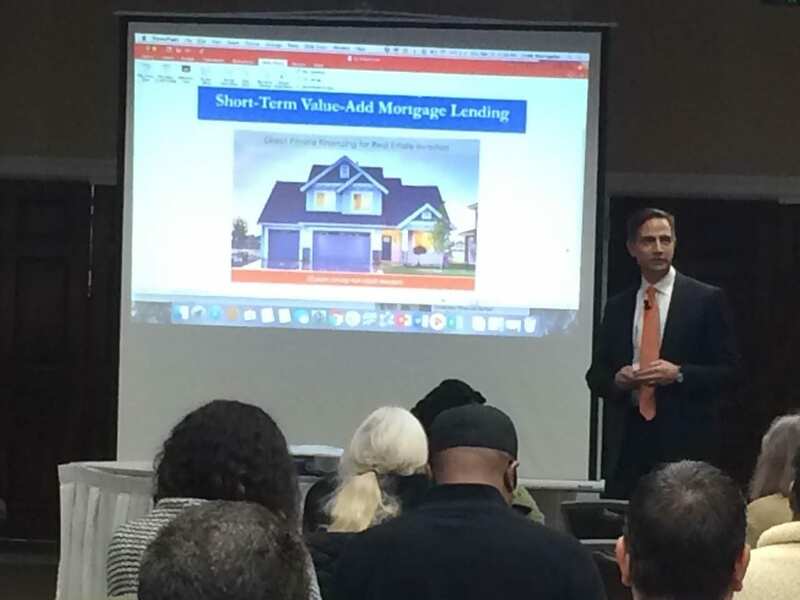 Our CEO, AJ Funaro, speaks to real estate investors at a recent event. Thank you to everyone who visited us last week at the CashFlow 2 Freedom Event! We look forward to hearing from you before next Monday to take advantage of the big savings we offered to those who were in attendance. We especially enjoyed hearing how much everyone enjoyed hearing our CEO speak at the event! Previous Article Previous Article: March, 2018 Thank You Brent!